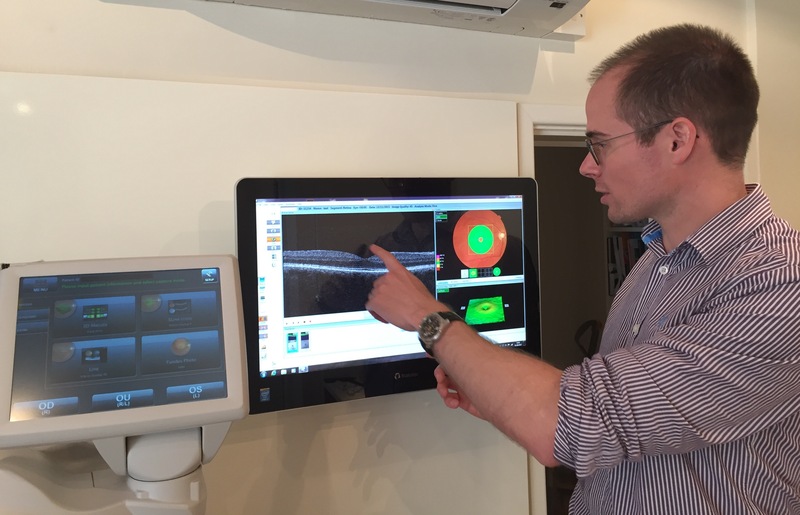 Claudine Ickeringill Optometrists is a private independent opticians in Chichester, West Sussex. Established in 1990, the practice is conveniently located at the end of Baffins Lane, close to the East Pallant and Baffins Lane car parks. 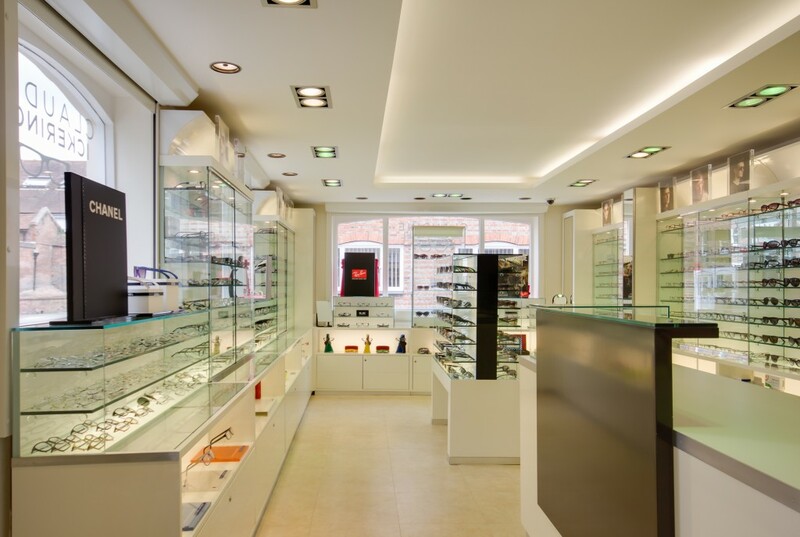 With a reputation for providing highly personal customer service and top quality eye care, the team at Claudine Ickeringill Optometrists are dedicated to delivering the highest standards of excellence. In 2018, after several years in the business, Joseph Seaman became a junior partner. Joseph continues to work occasionally at the Queen Alexandra Hospital, Portsmouth in the macular degeneration clinic and brings specialist knowledge in this condition. His other interests include multifocal soft contact lens fitting and myopia control in children. He helps keep us up to date with the current developments in contact lenses. The clinics are shared between Claudine, Joseph and visiting optometrist Jodi Barter. All three optometrists are first class honours graduates in Optometry and Visual Science with many years of experience between them. 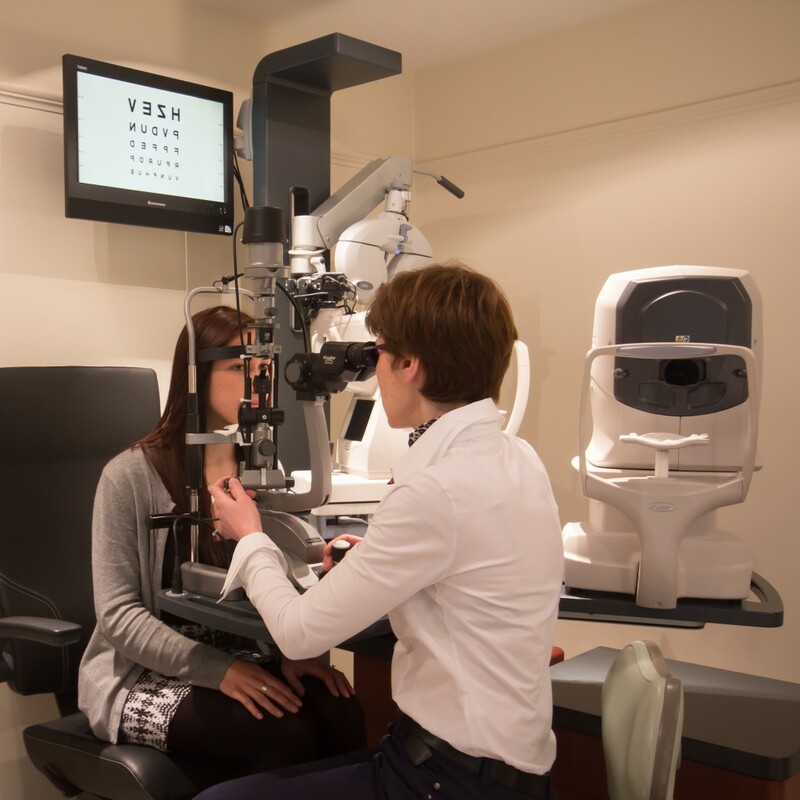 With continual investment in the latest technology, the practice offers thorough eye examinations lasting approximately 1 hour in comfortable, well-appointed consulting rooms. Claudine and her team follow the latest trends in fashion and design to ensure the collections satisfy a diverse range of tastes and styles. From top brand fashion houses, to unique individual frame designers handpicked from the latest European shows, you are sure to be inspired. Claudine Ickeringill Optometrists care about your vision and how you look. If you are a looking to join a prestigious independent practice dedicated to delivering the highest standards of excellence, you are invited to send your CV in confidence to Claudine Ickeringill (PRIVATE AND CONFIDENTIAL), 4 New Town, Chichester PO19 1UG. We are always pleased to hear from high calibre candidates.